How both kinds of patterns can add clarity and understanding to your project. 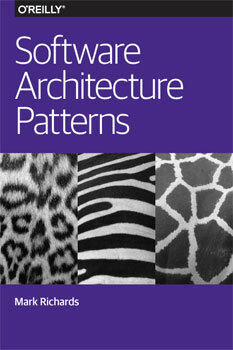 Developers are accustomed to design patterns, as popularized in the book Design Patterns by Gamma, et al. Each pattern describes a common problem posed in object-oriented software development along with a solution, visualized via class diagrams. 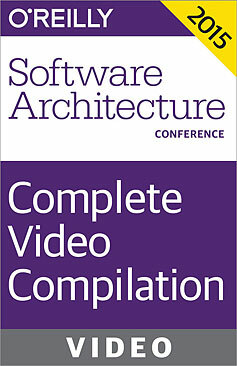 In the Software Architecture Fundamentals workshop, Mark Richards & I discuss a variety of architecture patterns, such as Layered, Micro-Kernel, SOA, etc. 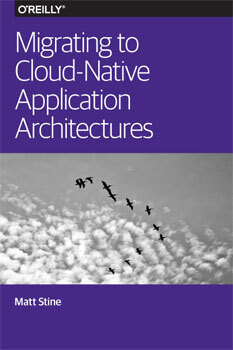 However, architecture patterns differ from design patterns in several important ways. 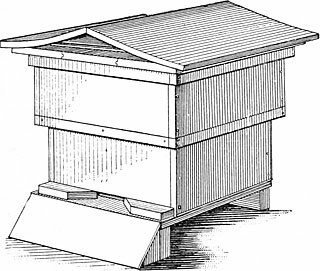 Architectural elements tend towards collections of classes or modules, generally represented as boxes. Diagrams about architecture represent the loftiest level looking down, whereas class diagrams are at the most atomic level. The purpose of architecture patterns is to understand how the major parts of the system fit together, how messages and data flow through the system, and other structural concerns. Architecture diagrams tend to be less rigidly defined than class diagrams. For example, many times the purpose of the diagram is to show one aspect of the system, and simple iconography works best. For example, one aspect of the Layered architecture pattern is whether the layers are closed (only accessible from the superior layer) or open (allowed to bypass the layer if no value added), as shown in Figure 1. This feature of the architecture isn’t the most important part, but is important to call out because if affects the efficacy of this pattern. For example, if developers violate this principle (e.g., performing queries from the presentation layer directly to the data layer), it compromises the separation of concerns and layer isolation that are the prime benefits of this pattern. Often an architectural pattern consists of several diagrams, each showing an important dimension. From careers to culture to code, here are key insights from the O'Reilly Software Architecture Conference 2015. Experts from across the software architecture world came together in Boston for the O’Reilly Software Architecture Conference 2015. 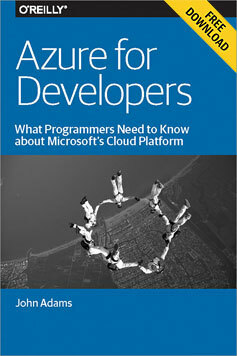 Below we’ve assembled notable keynotes, interviews, and insights from the event.